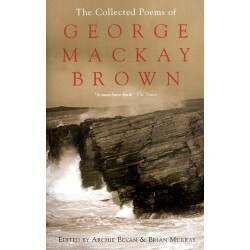 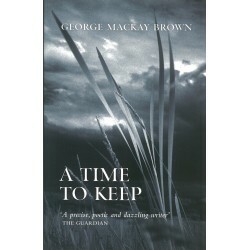 Northern Lights presents George Mackay Brown’s writings on many of the places, people, legends and seasons that formed his vision and work. 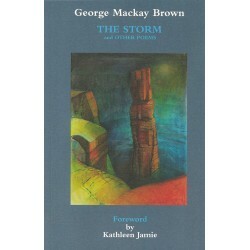 Northern Lights presents George Mackay Brown’s writings on many of the places, people, legends and seasons that formed his vision and work. 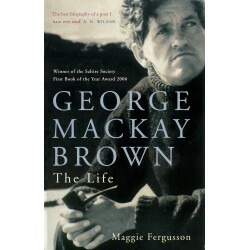 Included are memoirs of his father and mother, of friends and of legendary characters. 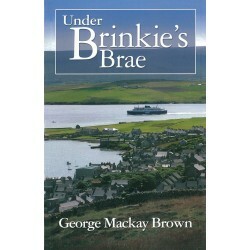 Pieces on Rackwick, Yesnaby and Rousay sit alongside selections from his The Orcadian column ‘Under Brinkie’s Brae’. 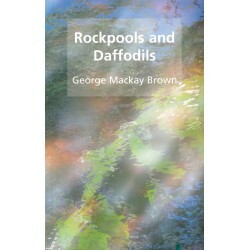 Many of the pieces included in Northern Lights appeared there for the first time. 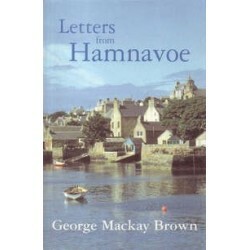 Others were printed in Orkney or in national newspapers and magazines, but for most readers they will be as fresh and new as the rest. 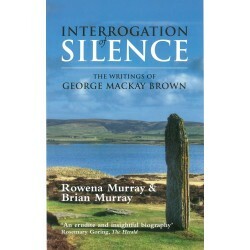 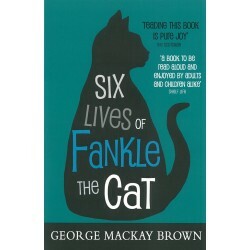 Taken together, they provide a view, through a unique writer’s eyes, of his sources and inspiration. 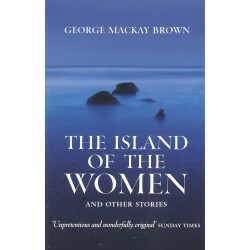 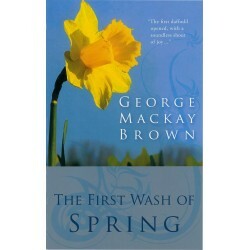 Though George Mackay Brown rarely left his home islands, a fascinating contrast is provided here by his diary of a visit to the very different Shetland Islands with Gunnie Moberg and Kulgin Duval.